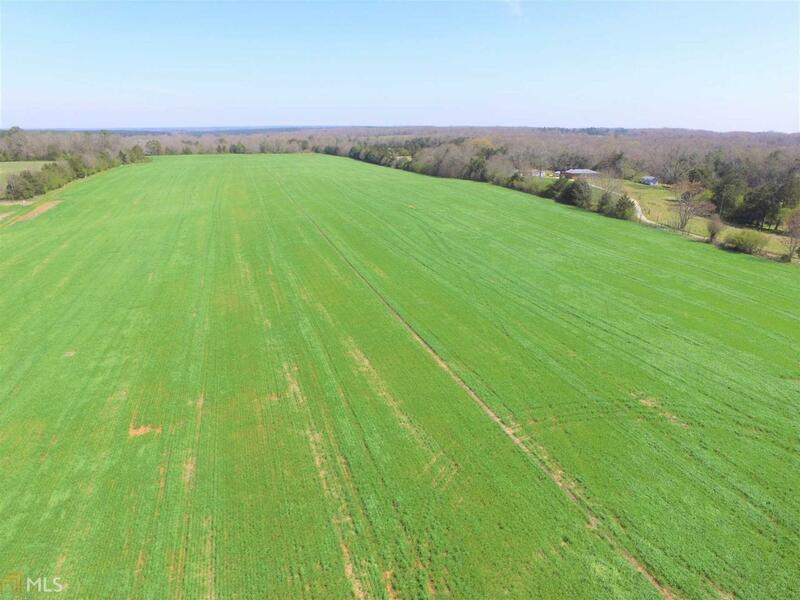 Stunning Farm Land located in Hart County. 50 +/- acres of open pasture, 23 +/- acres of old hardwood and valuable timber & 2 +/- acre pond. Most of the property is level with a very gentle roll. Financing available with 15% down.